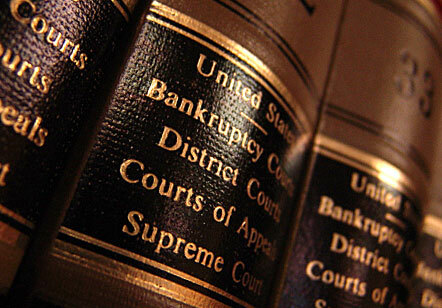 Federal law and the Constitution of the United States of America allow you to file bankruptcy. Have you been “conned” or, “made” to believe that you are a bad person, and wrong, if you consider all the alternative solutions to not having enough money to pay your creditors? If you want power back in your life, Bankruptcy is the Answer. [Article I, Section 8 paragraph 4 of the U.S. Constitution grants congress the power to pass laws of Bankruptcy in all states.] This law is Title 11 of the United States Code. It is The Law of the Land. You need to “power up”! Are you overwhelmed, not sure where to turn, or what’s right for your situation? Well stand up for yourself and let us lead you to New Beginnings. The Constitution does not make creditors better than you. Fight the oppressive, destructive effects of indebtedness. TAKE A STAND! Do it now! Do you have credit card debt, medical debt, payday loans, debts related to self-employment or IRS debt? Is your house, property, or business scheduled for foreclosure? Is your car in jeopardy of repossession? Is your business about to “go under”? 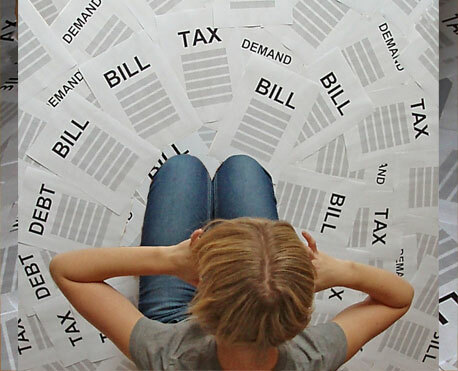 Can you just simply not maintain all of your debt payments? ARE THE TAX GUYS after you? Is someone trying to shut down your business? Take your car? Sue you? Going after your retirement or other savings that you want to protect? Are you out of options and feeling like you have no possibility in your life? Is your back against the wall? Have you taken all you can take? 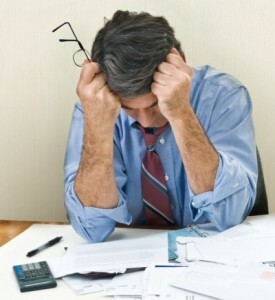 Have you tried consolidation, credit counseling or negotiating with no good results? Is anyone listening to YOU? Come in and WE will discuss the options, possibilities, and relief available to YOU under Federal Law through Bankruptcy. Federal Law is the Supreme law of the land. Don’t let anyone make you feel like considering all your options is wrong. Bankruptcy is a perfectly legitimate, legal, and smart relief and carries no shame. IT IS THE LAW! Do you want to know what to do? I can tell you. Think about this quote from a Forbes magazine, July 24, 1989. Are you overwhelmed, not sure where to turn, or what’s right for your situation? Boxed in? Tired of being afraid? Are you frustrated and feeling like you have no options? Do not despair – there is relief available for you! It is your legal privilege.